The Middle Years : News U Can Use: "Middle Years Camp Cost Up, But Value is The Same?" 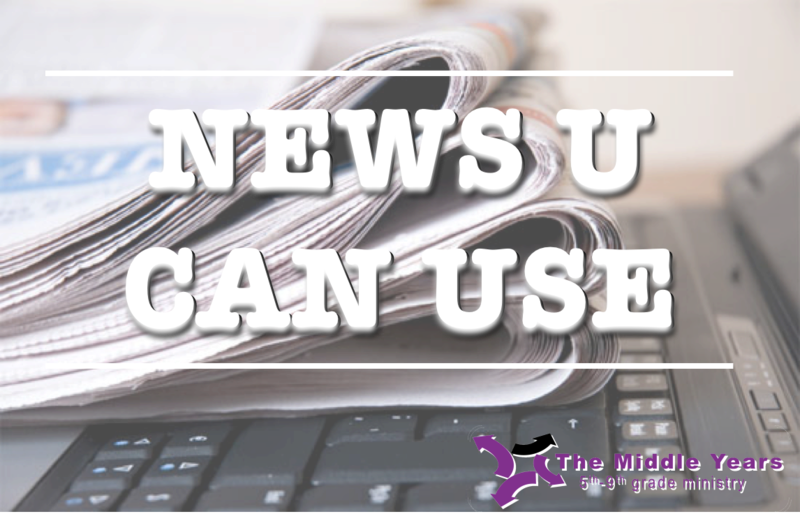 News U Can Use: "Middle Years Camp Cost Up, But Value is The Same?" Parents are paying more than ever for all camps -- not just the faux rustic ones. A weeklong sleep-away camp accredited by the American Camp Association cost an average of $768 in 2015 (the most recent data available) — up from $397 in 2005, a 93% increase. Prices for sleep-away camps vary considerably, from under $200 a week to more than $1,500 a week at the high end. More than half of camp leaders say they worry about generating enough revenue “while not being too expensive for parents,” an ACA survey of camp directors found. People who can afford the most exclusive retreats that also offer less-than-fancy living conditions say they offer unexpected benefits: they give well-heeled campers a taste of rustic living, teach them mundane tasks such as doing laundry and cleaning their rooms, and let them savor simple pleasures.... READ MORE AT "MARKET WATCH"